I recently saw a comical Facebook post that asked for a “moment of silence” for all of the items placed into an online shopping cart, only to be forgotten about and never purchased. At first, I laughed out loud, as it was a meme that hit home in my own life and shopping habits. Upon further reflections, though, I begin to wonder how many customers…and lost sales revenues…this death by incompletion had affected. My guess is that the number would be huge. As a business owner of an e-commerce site, things like clicks to your product pages that never end in anything more than a window shop, so to speak, or abandoned carts with precious items that never quite made it through the checkout gauntlet are part of life. But, just because it happens doesn’t mean that there aren’t ways to improve. Getting a visitor to actually purchase from your e-commerce site is called conversion, and below are eleven great ways to boost your e-commerce conversions! Before you can be better at getting a visitor to buy, you have to be better at understanding the visitor. 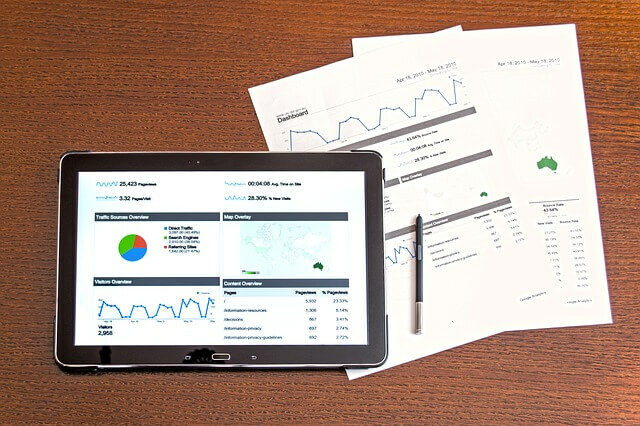 Having a Google Analytics account linked to your e-commerce site will tell you important things like how long the visitor spent on your site, where they clicked to your site from, whether they are a new or repeat viewer of your site, and what kind of device or operating system they are using. All of this data can then be used to improve your site so that it is more tailored to your visitors, and help build conversions. According to the 2018 Forrester report, about one-third of online retail purchases originate from a mobile device of some sort. Since that is a huge portion of the market, it is absolutely essential that your e-commerce site is optimized to give the very best browsing, searching, and buying experience for those clicking from a smartphone. Take some time to see what your hosting company of choice offers in the arena of mobile optimization and test and tweak until it is perfect on every device. One way to really boost conversion rates is to keep the visitor from clicking away before they have a chance to shop. A big reason this happens is due to the page not making a great first impression. Things like unappealing color palettes, low-quality images, or buttons that don’t work properly make your site seem unprofessional and low end, which can be offsetting. Take the time to consider what your visitor sees and what message it is sending. Consider tools like Canva to help create a fabulous landing page or images that grab attention! A huge drawback to e-commerce versus a traditional brick and mortar store is that customers lose the ability to try on, feel, or closely examine a product before buying it. While nice images can go a long way in helping bridge this gap, the video takes it to a whole new level. 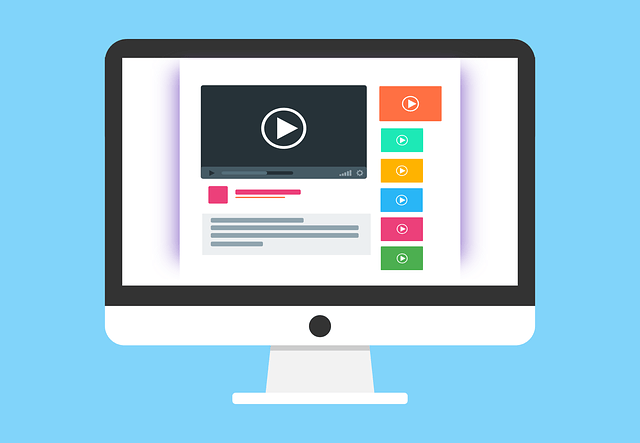 Whether you choose to include a video review, an unboxing segment, or just a product clip, adding a high-quality video is a great way to boost conversions. A great company to utilize for video creation is Renderforest, as their video maker tool is easy to use and provides amazing results. Making the decision to buy in an e-commerce store can sometimes be easier if you feel that you have somewhere to go for questions about a product. While things like product descriptions and reviews can assist in answering many inquiries, there will always be those customers who would love the opportunity to clarify a few things before committing to buy. Having a live chat system, like Tidio, can open your communications line with those browsing, and help increase conversions. With the ever-present threat of identity theft and credit card fraud in our world, it is vital that those visiting your e-commerce site feel confident entering payment information. By making room on your page to show off SSL security badges from places like Symantec, and accepting payment options from reputable and well-known places like Paypal, there is less chance that a cart will be abandoned due to fear of the site not being secure for payment. If a person is on the fence about making a purchase or not, sometimes the cost of shipping will be the deciding factor. For instance, if the item is small and lightweight, a potential customer might feel offended at a steep shipping charge that they feel is unreasonable. Or, if the cost of the item is already pushing their budget to buy, they may not proceed if the cost to the ship takes the total up a big notch. While free shipping is usually the strongest motivator, reasonable shipping can work well too. A big unknown when shopping online can be whether or not the product will be a pain to return if it doesn’t work or fit as desired. By having your return policies clearly outlined and easy to locate, it at least takes the guesswork away. Try to keep refunds, returns, and exchange policies as simple as possible and consider convenience to the buyer as well. Just because your business is an online retailer doesn’t mean you shouldn’t include a phone number on your e-commerce site. 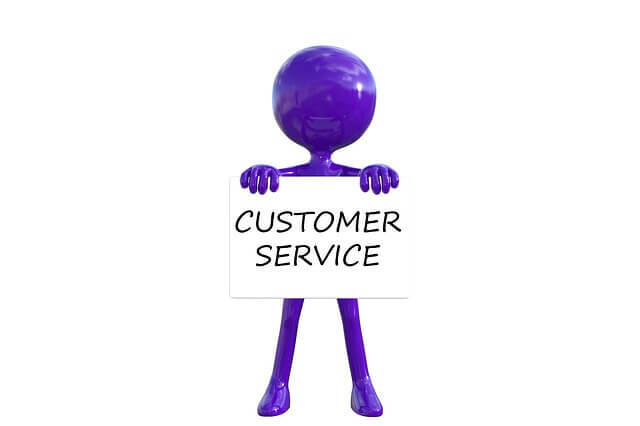 By providing a customer service number visibly on your page, visitors will feel more confident that they can reach a real person, should they have a question or problem. This provides a level of credibility and gives shoppers another way to reach out, should they want to connect before buying. With all of the auto-complete functions and such that most browsers offer these days, checking out should be uncomplicated and easy. But, be sure that you don’t add unnecessary baggage that might potentially turn away or frustrate a buyer. Things like allowing guest checkouts or integrating digital wallet software such as Apple Pay or the increasingly popular Samsung Pay can be an effective way to increase conversions. Often times, potential purchases are left in a cart, with good intentions by the shopper to return later and complete the transaction. Whether they are waiting for payday, shopping around for a better deal, or simply trying to decide if they really want the items, sending them a reminder that they have items in their cart can help motivate them to return. There are lots of companies out there that offer abandoned cart campaign programs, with Klaviyo being a great one to check out. So what is a good conversion rate to aim for? While the specific industry and your product offerings will cause this to vary, many e-commerce companies set their goal at 2% as a baseline. Then, this can be adjusted as needed for your own needs.